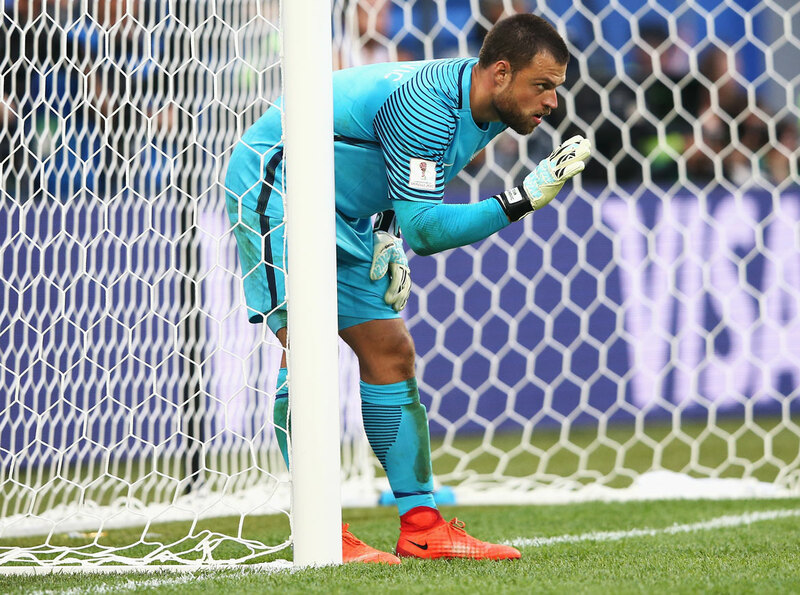 All Whites goalkeeper Stefan Marinovic has become the latest New Zealander to sign with MLS outfit Vancouver Whitecaps through to 2018, with options through to 2019-2020. Marinovic joins fellow Kiwis Francis de Vries, Myer Bevan and Deklyn Wynne at the club from German 3. Liga side SpVgg Unterhaching where he has been since 2014. Whitecaps FC head coach Carl Robinson said Marinovic had all the attributes a team wants in a goalkeeper. “He’s big, he’s strong, he’s agile, he has all the fundamentals, and he’s a winner,” Robinson said. “He doesn’t like losing. I think all keepers are crazy. And they need to be crazy. In a good way. Internationally, the Auckland native has 19 senior appearances for New Zealand, started all three matches at last month’s FIFA Confederations Cup and all nine 2018 FIFA World Cup qualifiers for the All Whites, who will face Solomon Islands in the final round of qualifying for the Oceania Football Confederation in September. The winner will then face the fifth-placed team from CONMEBOL in an inter-confederation play-off for a berth in the 2018 FIFA World Cup. Robinson said Marinovic’s performance at the Confederations Cup “put him in the limelight,” which is why Whitecaps FC had to act quickly. And the timing worked out well with the club recently parting ways with Paolo Tornaghi, who wanted to explore opportunities in his native Italy. Robinson also received positive reviews on Marinovic from New Zealand’s U-20 head coach Darren Bazeley, a former teammate of Robinson’s at Wolverhampton Wanderers, and West Bromwich Albion goalkeeper coach Jonathan Gould – son of former Welsh manager Bobby Gould. Marinovic, who also represented New Zealand at the 2011 FIFA U-20 World Cup in Colombia, has arrived in Vancouver but was not eligible for Sunday’s match against Portland Timbers.